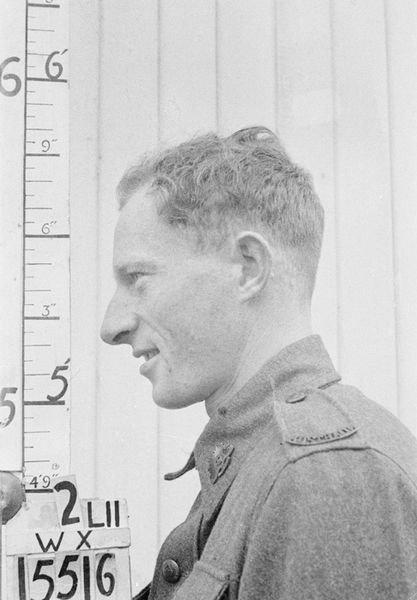 Background : Son of Cyril George and Martha Fallows, of Ravensthorpe, Western Australia. Brother of Lawrence George Fallows 2/6 Field Park Company (died P.O.W. 12/09/1944 at sea S/W Pacific). Service & personal summary At enlistment : single. No previous military experience. Blue eyes, brown hair. Marks / scars : left forefinger terminal phalanx, upper half of right tibia, inner side of right foot. 30/07/1941 Strength increase. Enlisted and taken on strength Western Command General Details Camp Claremont, Western Australia. 05/08/1941 Strength decrease. Transferred to 3 Training Battalion Northam, Western Australia. 05/08/1941 Strength. Taken on strength from Western Command General Details Camp. 02/09/1941 School of Instruction. Marched out to Mechanical Transport School C.T.S. 02/10/1941 Rejoins unit. Marched in ex Mechanical Transport School C.T.S. 10/10/1941 Transferred to Reinforcements 2/16 Infantry Battalion. 10/10/1941 Transferred. Marched in Reinforcements 2/16 Infantry Battalion ex 3 Training Battalion. 16/10/1941 Granted pre embarkation leave from 16/10/1941 to 25/10/1941. 07/11/1941 Embarked Fremantle, Western Australia on H.M.A.T. U.S. Convoy no. 13. 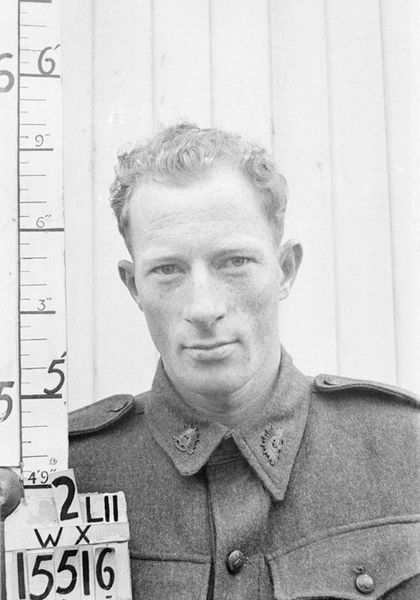 21/01/1942 Taken on strength 2/2 Pioneer Battalion from 21 Australian Training Battalion. 07/03/1942 Battle casualty. Reported missing in action, Java. 23/09/1942 Prisoner of war. Reported prisoner of war. 14/04/1945 Reported killed in action 15/01/1943. Result of bombing raid on Japanese transport off Tavoy, Bay of Bengal whilst prisoner of war.